UK glossy magazine HELLO! 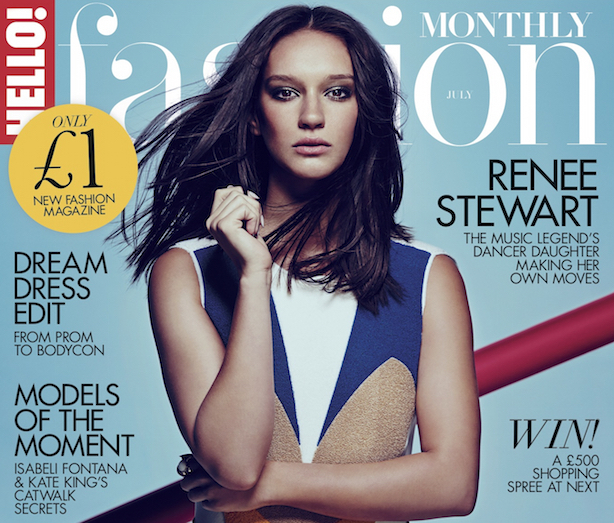 Fashion Monthly has commissioned W to handle its PR on a retained basis after a competitive pitch. W’s brief includes boosting the title’s reputation to make it more attractive to advertisers and increasing consumer brand awareness among the target audience of 18- to 35-year-olds. This will be done through a variety of channels including national, regional and broadcast media. With the first year anniversary of the launch of HELLO! Fashion Monthly approaching in September, W will work on ways to promote the magazine’s milestone. Juliet Herd, editor of HELLO! Fashion Monthly, said: "We were very impressed by W’s comprehensive and creative response to our brief, in both amplifying the content for HELLO! Fashion Monthly, and highlighting its profile. It was clear that it understood what was at the heart of the brand, and we’re looking forward to celebrating our first birthday with it on board." This marks the latest addition to W's growing media division, which already includes Carat, Saatchi & Saatchi, MixMag, Johnston Press, The Independent, i and the London Evening Standard.